Over the past 30 years, SBM has customized millions of aggregate production programs and equipment for global customers. 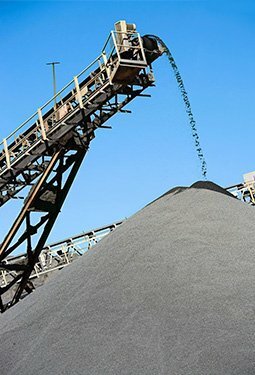 Aggregate production plants have been being established one by one, which benefits by excellent quality of products and our service covering the whole life cycle of a production line from the pre-sales consulting, program design, equipment production to latter installation guidance and spare parts' supply. Excellent quality of products makes SBM become trustworthy brand in aggregate industry. We use knowledge to explore, use exploration to accumulate experience and use experience to meet new challenges, so as to propel the industrial development. Based on the power of knowledge and experience, we are strong enough to satisfy the production demand for various aggregate of all global customers. 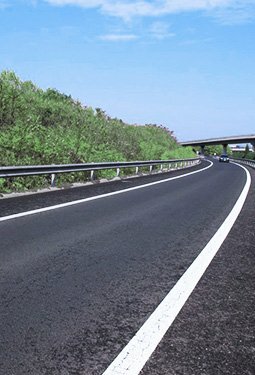 You shall never worry that whether your demand exceeds our capacity, whether we can offer the design you require, or whether we have adequate experience in the field you are involved. In a word, no matter what you need, SBM is here for you. The yield varies from as little as 30ton/hour to as much as 1000+ ton/hour. The solution design of SBM is standardized and can also be customized in combination with customer's requirements. 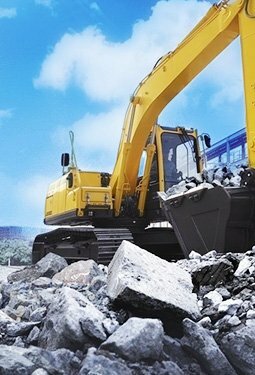 In construction materials, road construction, railway stone crushing, construction garbage disposal or other related industries, SBM solution design has become a model. 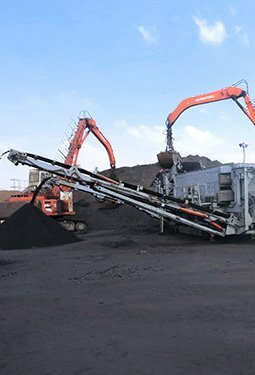 SBM's two mobile stations of wheel type and track type with 72 models in 7 styles are able to satisfy the investors' mobile crushing demand fully. The installation of production line is the key process to turn the equipment into product. Quick installation makes the production line usable quickly and shortens the period of investment return. SBM is experienced in installing thousands of production lines among more than 160 countries around the world. Installation service network covering the whole world is beneficial to establish close cooperation with global customers so as to make users free from worries about investment.